When Papa Roach crashed onto the scene with their nu-metal bandwagon Infest album, who would’ve thought they’d still be around 12 years later releasing new music? 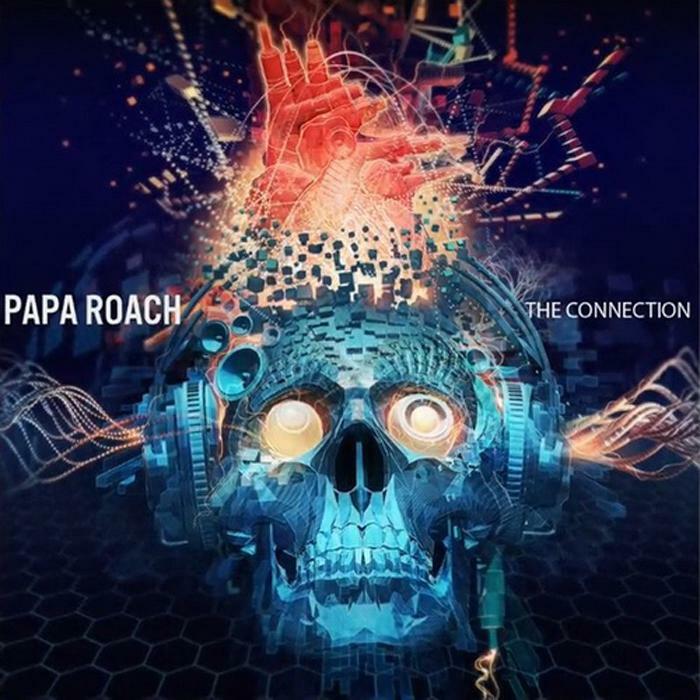 The Connection is the band’s 7th studio album and I have to admit Papa Roach have had quite a respectful career with hit singles, gold & platinum albums and energetic live shows. The Connection is an appropriate album because even though the band has gone through changes in sound and style over the years (heck, the last album was called Metamorphosis) on this release they attempt to bring it all together. At various times, the band’s brand of rock has been alternative metal, nu metal, electronic rock, rock/pop, rap metal and even ’80s melodic hard rock. Papa Roach isn’t going for a cohesive sound on this album and I mean that in a good way. The band is bringing everything they’ve brought to the table in the past. “Still Swingin'” is a perfect anthemic example of what Papa Roach has sounded like over the last few releases while “Where Did the Angels Go?” brings back the band’s nu metal/rap influences. “Before I Die” is pure radio ready infectious rock/pop ballad that will probably be released as a single. Of course, some of the lyrics are overly dramatic and emo and just look at some of the song titles: “Before I Die”, “Wish You Never Met Me”, “Leader of the Broken Hearts”, etc. It’s like a gloomy 15 year old came up with this stuff. But for the most part, Papa Roach knows how to write a catchy melody and chorus. I think this album compares favorably to the band’s previous efforts. There’s a bit of everything for everyone.